When we picture what a successful individual looks like we may conjure up an image of someone who is in total control of their lives. After all, a person doesn’t rise to high professional stature without having their act together, and most are very focused and driven by nature. What we may not be aware of, however, are the multiple sources of stress that can impact the daily life of the executive—from work to relationships to mental health. Too often, the persistent stressors can take such a toll that the busy professional may begin to use drugs or alcohol to help mitigate the high stress. Whether it is alcohol or benzos for relaxation or cocaine for more focused energy, regardless of the substance, when it is abused trouble will follow. Tolerance increases and more of the substance will be needed to experience the original effects. As dosing or consumption ramps up, brain chemicals begin to adjust to the foreign substance and reward pathways become remapped. Addiction, and eventually chemical dependency, develops as the brain now demands the consistent influx of the substance. Busy executives are pressed for time each and every day. Their schedules are already overflowing, so how do these high status individuals carve out time in their life for facing a substance use disorder? Then there is the matter of discretion and possible stigma if it is learned that he or she has a problem with drugs or alcohol. 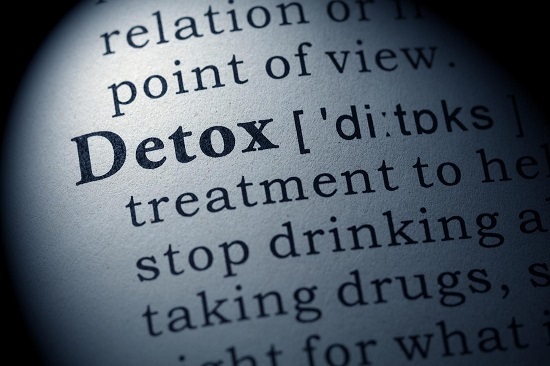 For these reasons, executive Orange County detox programs exist, programs that are designed to be entirely private and secure, as well as provide a concise detox program that will launch the individual’s recovery. When the time comes that the high-level executive is open to addressing a substance use disorder, it is important to know what features to look for in a high quality program. Intake assessment. The initial intake process should be very thorough and include various steps. These include an intake interview with a clinician or addiction specialist, assorted assessment tools in the form of questionnaires, blood and/or urine tests, and a review of medical history, addiction history, and mental health history. This step is crucial because the results gathered will become the foundational information used to design a tailored treatment plan, starting with detox. Medically supervised detox. It is always advisable for medical detox and withdrawal to be completed while under the supervision of a clinical detox specialist. Detox symptoms can become erratic and unpredictable, and even dangerous in the case of alcohol or benzodiazepine withdrawals. With medical personnel overseeing the process, vital signs and withdrawal symptoms will be monitored and managed. Providing the highest level of comfort and care is the top priority of a medical detox. Emotional support. During detox and withdrawal the symptoms can be miserable, painful, and nearly intolerable. For this, medical interventions are taken and symptoms will ease. Just as important is the emotional aspect of detox and withdrawal. Some may still be ambivalent about giving up their substance, and with the onset of withdrawals may want to jump ship and go back to using. A supervised Orange County detox will assist emotional needs as well, reminding the individual of the long-term benefits of sobriety and helping them get through the detox and into treatment. Medication-Assisted Treatment. In some cases, individuals may benefit in early recovery by medication-assisted treatment (MAT). MAT involves the prescription of certain drugs, including naltrexone or Suboxone, which can help block opiate receptors and reduce cravings. Relapse is common in the first year after treatment, but these drugs can drastically reduce the threat of relapse by reducing drug and alcohol cravings. In most cases the drugs are used for a temporary period of 3-12 months following completion of detox. Guide you to treatment. The number one priority of a quality detox program should be to provide a safe and supportive medical detoxification and then guide the individual into active treatment. 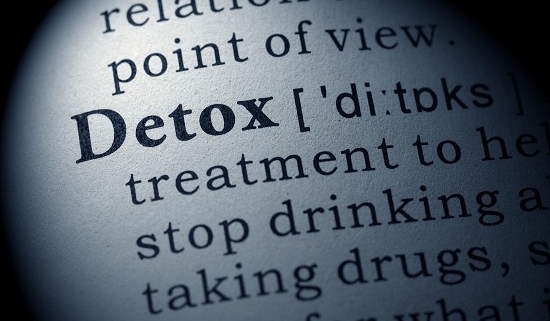 Detox on its own is not enough to stop the addictive behaviors that are hardwired into the addict’s brain. There must be a methodical teaching and practicing of new thought and behavior patterns that will override any temptation to begin using again. This will only take place within a professional addiction program that utilizes scientifically proven evidence-based treatment therapies. Executive 7-Day Detox is a specialty detox program situated in a coastal community in Southern California in Orange County near Los Angeles, San Diego, and Riverside. With soothing ocean breezes and compassionate detox specialists to guide you, completing the 7-day detox is the first important step in recovery. Place as much importance on your physical and mental health as you do your business practices and contact Executive 7-Day Detox today at (800) 381-0827.